It’s another feel good, dance around and smile Panic! song. The layers and general feel makes me think of ‘Fever’ and I think the timing of the release works really well with the 10 year anniversary of such an important, and brilliant, album. The song is also very different from the other two songs we’ve heard Death Of A Bachelor and Hallelujah, with each release I’m getting more and more excited for this album. 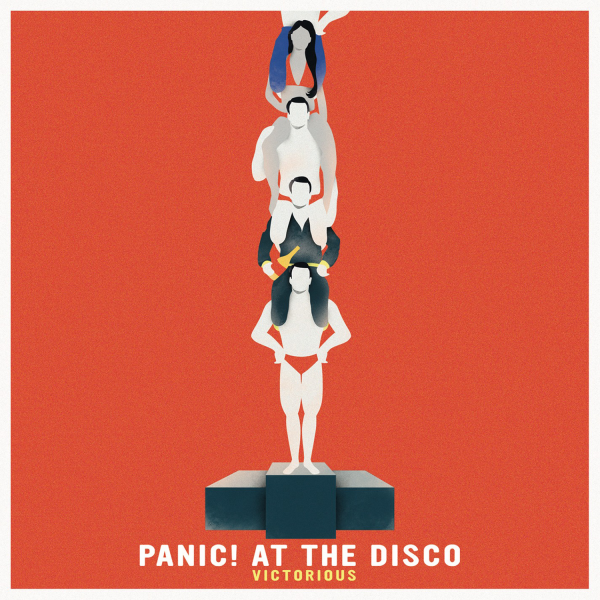 Lead singer Brendon Urie has spoken about how this song aims to encapsulate that feeling of being victorious, whether that’s through a sport or ‘turning up the crazy’. 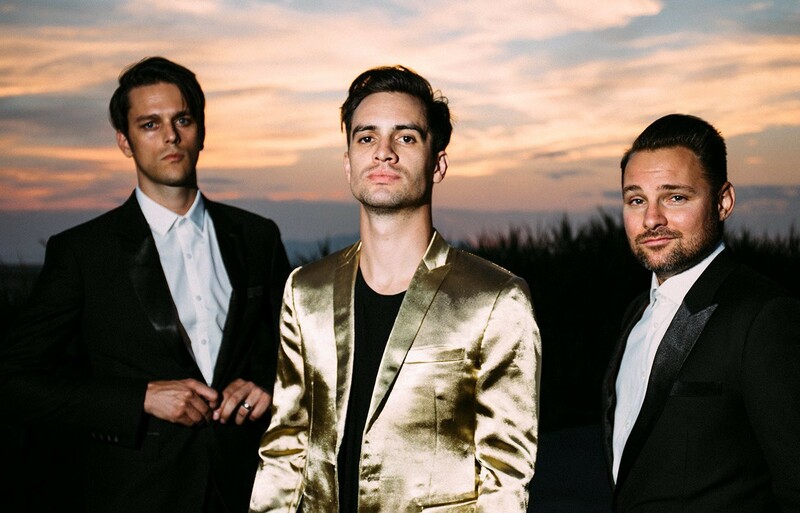 This song moves quickly and will have you singing, humming and dancing – as most Panic! songs do. More importantly, it will make you feel good about pretty much anything. I’ve got this song on repeat, it’s another masterpiece and I love how all the different aspects are combined to create this brilliant song. This could quite easily be a hype up song, and will be mine at any competitions, and I’ll be really shocked if I don’t see it on some sort of sports video or in a sporting advertisement. I think it goes without saying that we should be on the lookout for Panic!’s fifth album, which is set to be amazing. As with the majority of Panic! songs ‘Victorious’ defies genre and is yet another testament to their ever-changing and evolving sound.